Sometimes all you need is a simple little accessory to jazz up a rather plain outfit. 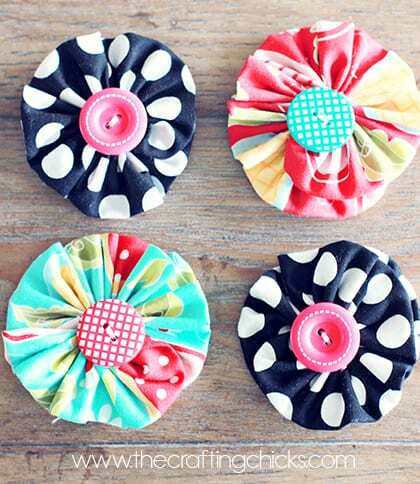 If you’re looking for some fun ideas, look no further than the humble fabric flower. They’re quick to make and a great scrap buster. 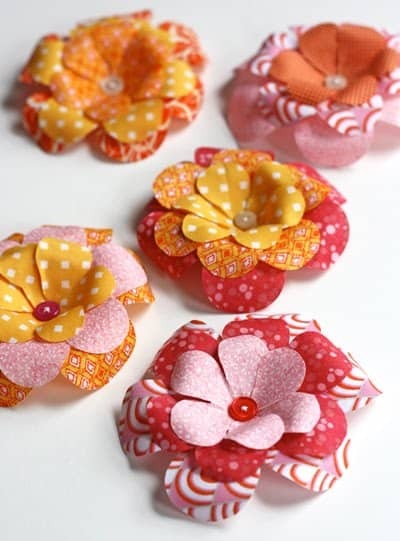 Perfect for sewers of any level, these adorable flowers can often be made in minutes. In fact, they’re so quick to make, you’ll find yourself making dozens of them. You certainly don’t have to worry about these flowers dying. You’ll have the perfect accessory for years to come. 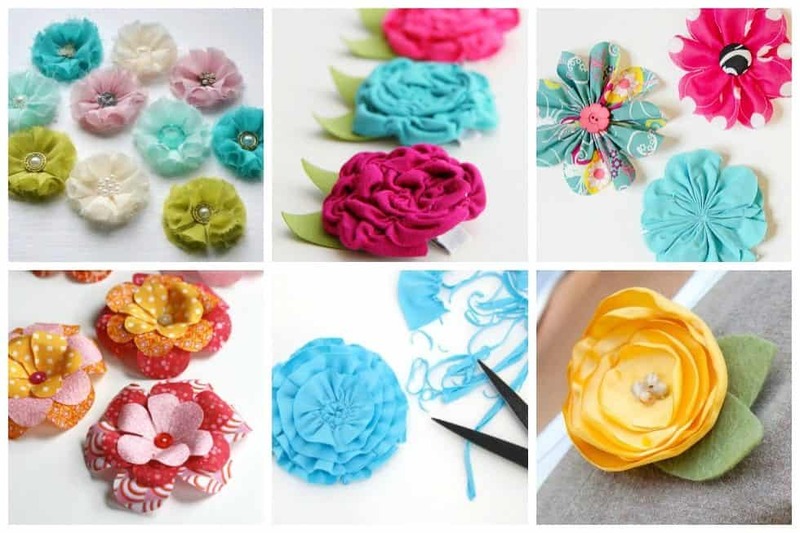 Learn how to make your own floral accessories with our list of 16 easy fabric flowers to sew for your next project. Freshly cut flowers are always nice — but fabric flowers can be cherished for years to come. 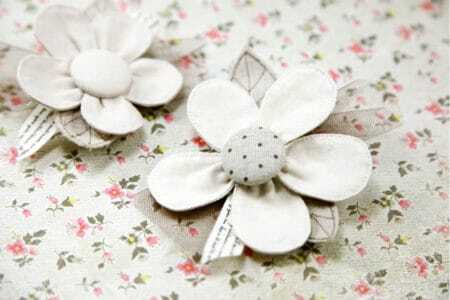 The blossoms attach to brooches or pins that you can wear as adornment now and keep as mementos for years to come. 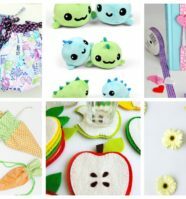 If you are venturing into the world of sewing, whether you are a newbie or a seasoned seamstress, you are going to want a reliable pincushion while you sew. 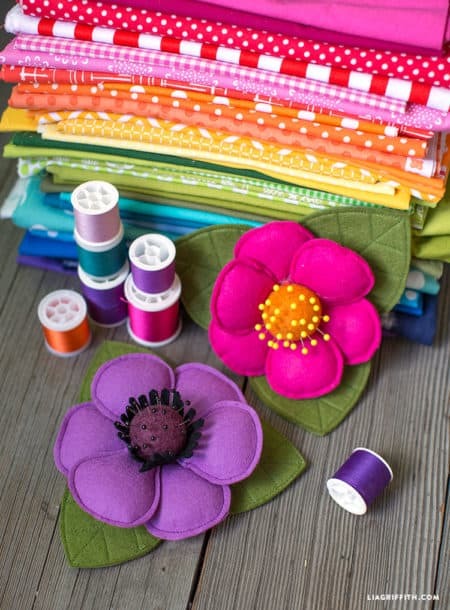 Here’s a gorgeous DIY pincushion made as a lovely felt flower. Aren’t these little ric rac flowers gorgeous? 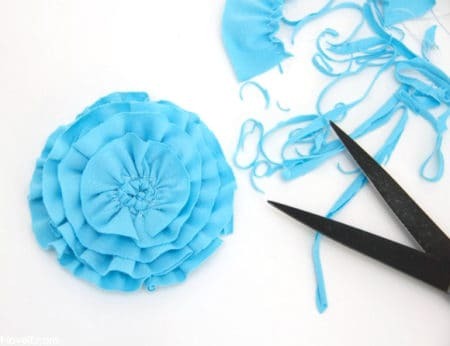 You probably already have a bit of ric rac within reach so don’t waste any more time – get sewing these super easy flowers. 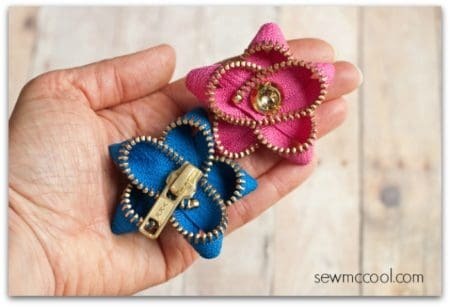 Learn how to make these zipper flowers. 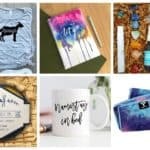 They’re fun and easy, and they make a real statement! 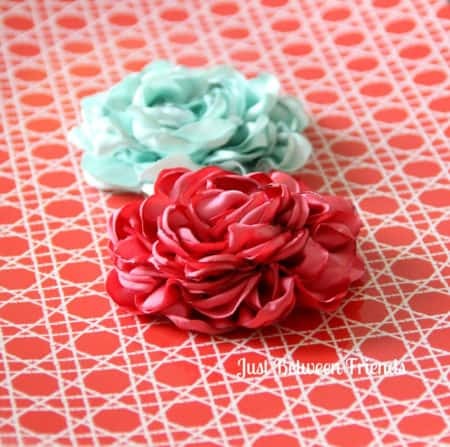 These cute knit scrap fabric flowers are simple to sew. So simple in fact, you can make them in a matter of minutes. 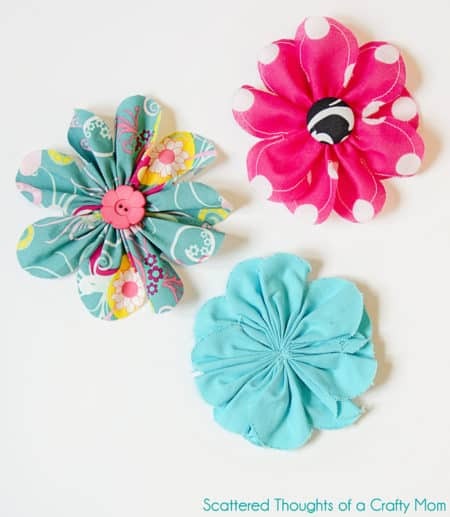 You’ll enjoy making these cute fabric flowers. 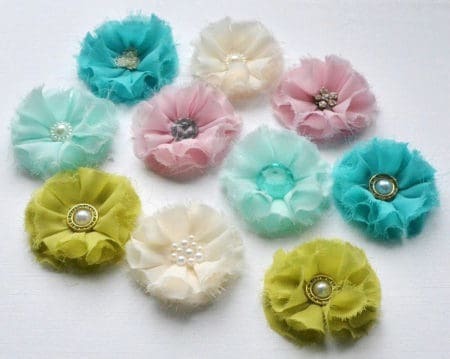 The flowers come together fairly quickly and go great on everything from clutches to hair accessories. 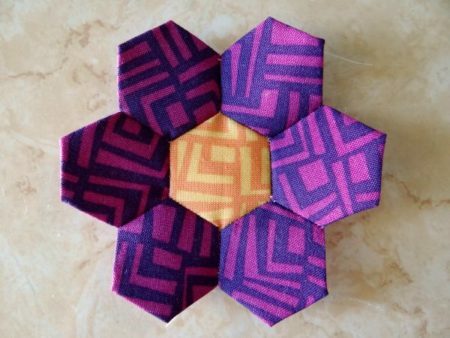 This is an easy craft project that’s a good way to use up scraps. Use these flowers to make hair pins and boutonnieres, top gifts, decorate napkin rings, tote bags, wedding aisles, you name it. Here’s a simple ruffled flower that can be added to dresses, shirts, to a tote or handbag, hair clips, headbands, etc. 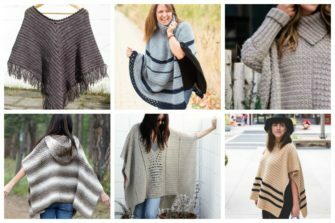 When we think about refashion, the first thing that comes to mind is to change an article of clothing to something different, right? 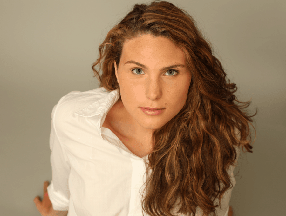 You don’t have to change the clothing itself, but by adding an accessory you can change the feel of the clothing. 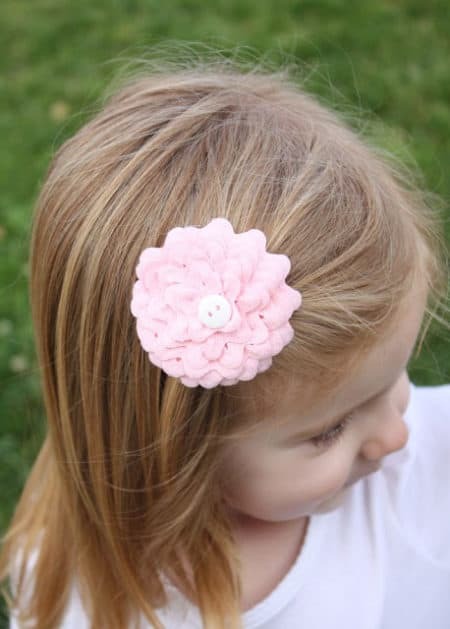 Here’s a sweet little chiffon flower that’s sure to add a little pizzazz to any garment or hair accessory. 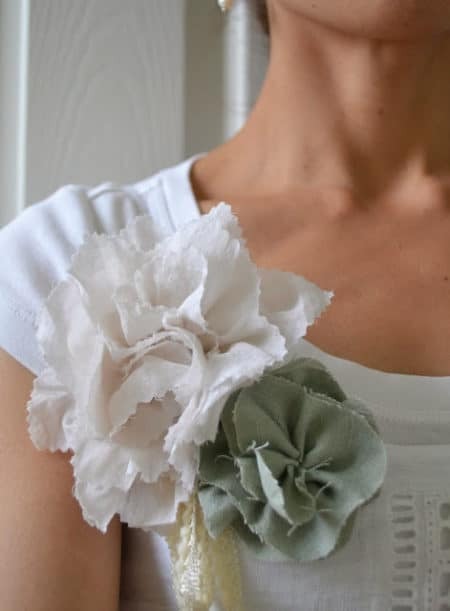 These full and textured fabric flowers are a bit rugged and raw. They can be attached, clipped, sewn, or glued to almost anything. 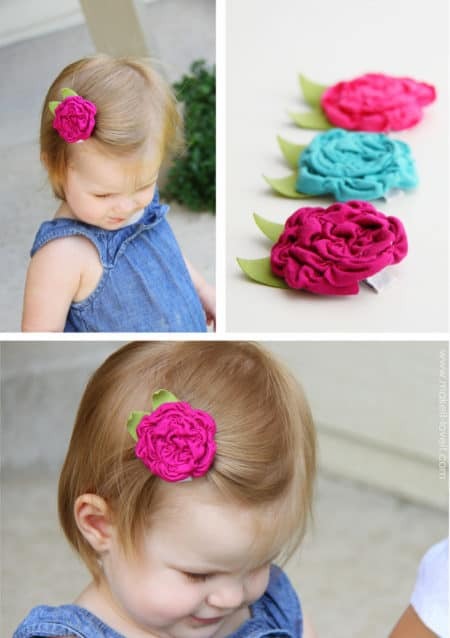 These fabric flowers are so fun and easy to make, even kids can make them. Here are the quick and easy steps! Create these beautiful corsages out of your linen stash. 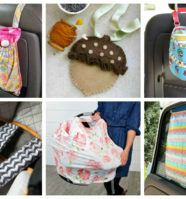 Accent your old clothes or boring bags. 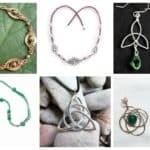 When you finish making one, you’ll want to make a second one, and a third until you run out of pretty things to embellish. These look like they are really hard to make, but really it’s just the opposite. 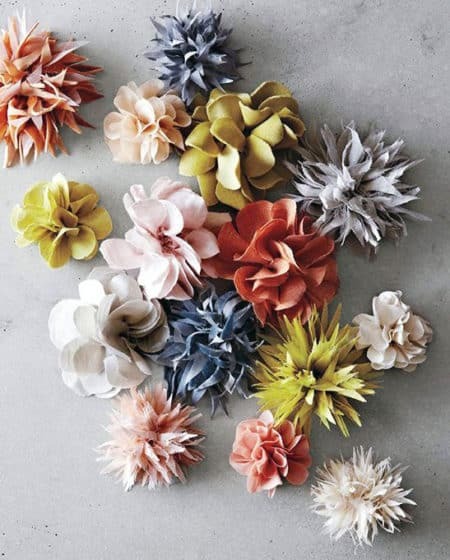 ANYONE could make these fancy flowers. Seriously! 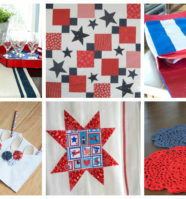 Here’s a kind of mindless sewing project that doesn’t require a whole lot of concentration or effort. 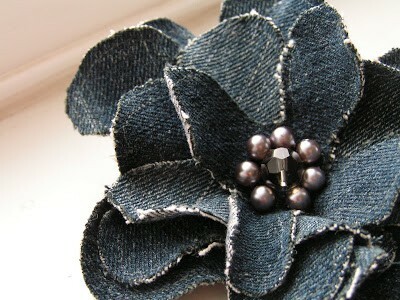 You don’t need to spend lots of money on stylish jean corsages. Here’s a tutorial that shows you how to make your own awesome flower.